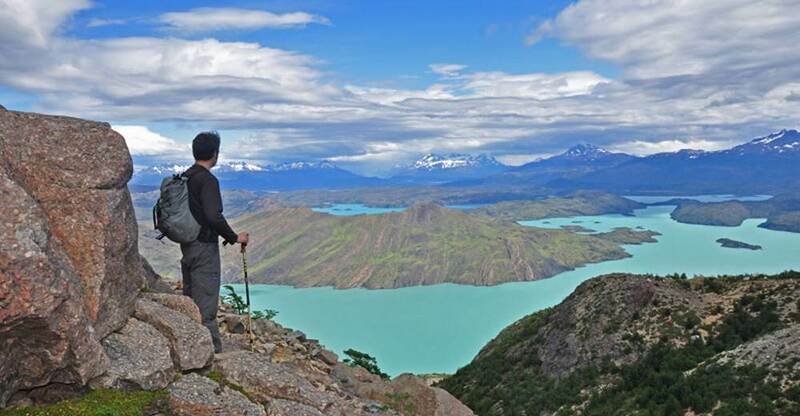 Patagonia is unlike any other destination in the world. 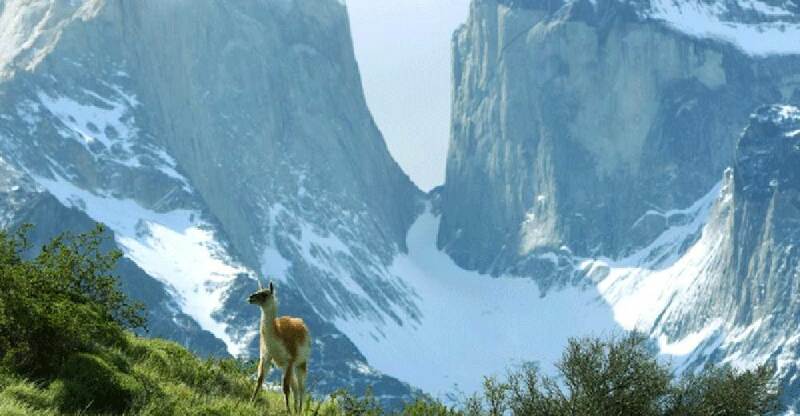 Torres del Paine and other protected woodland areas encompass half of the surface of one of the most unimaginable regions in Chile. Picture how good it would feel to enjoy an exquisite local meal and a top-notch wine, all in the most amazing landscape anyone could think of. Yes, it is as good as it sounds. Glaciers, mountains, rivers, lakes; words fall short on occasions like this –you’ll have to experience it to believe it. 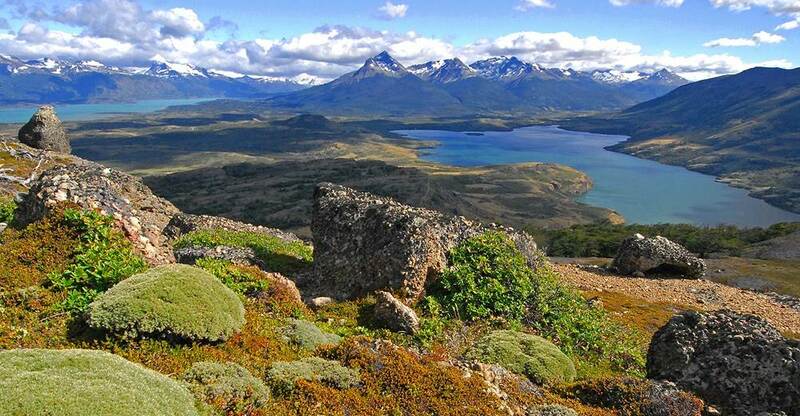 Puerto Natales is an ideal base to explore both Paine and its surrounding areas, equally beautiful. 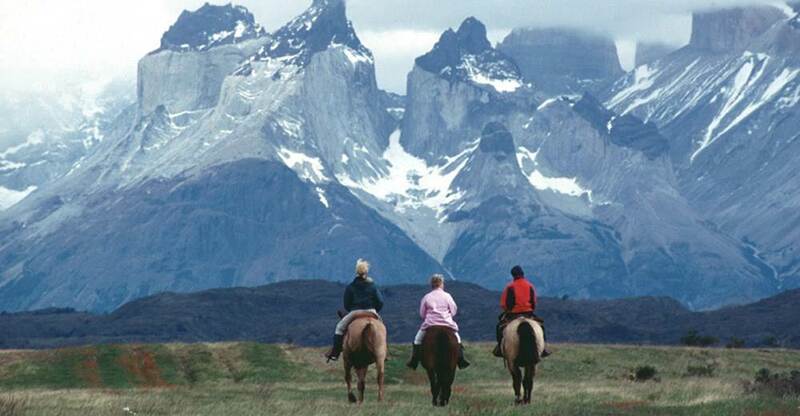 It also makes your trip smoother when you consider combining your visit with Calafate and the overwhelming Glaciers National Park in Argentina. And if hiking is not your cup of tea, Punta Arenas is the port to legendary trips through the fjords, Cape Horn or Antarctica.